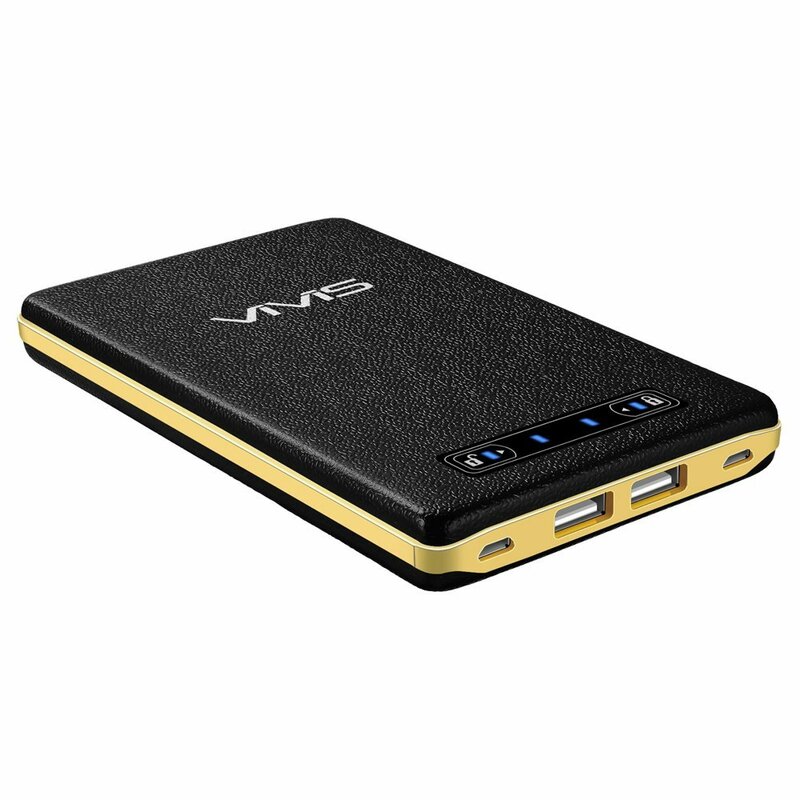 These days the mobile phone battery last less than a day if you use it intensively, so you need backup battery to charge your mobile device on the go. 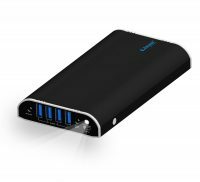 We have chosen some of the best power banks for you based on the technology, weight, design and charging speed. 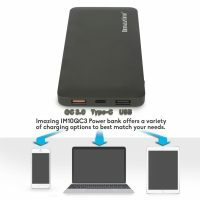 Some of these brands are available only in US, most of the power banks are chinese products and branded by US companies. 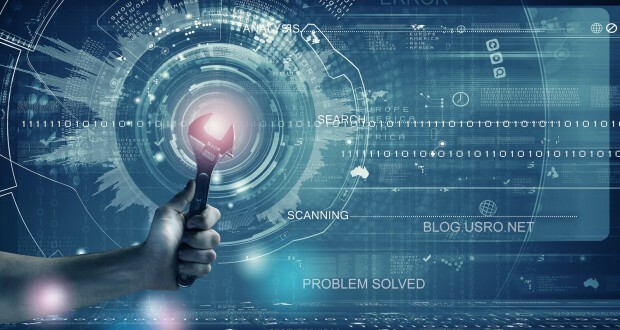 In Europe you may find the same products under a different name. Anker Astro E1 is a good relatively small power bank, very popular, with 2Ah charge speed (does not support Qualcomm Quick Charge or Samsung Quick Charge) and still using old Li-Ion technology which is bigger and heavier than Li-Po batteries. 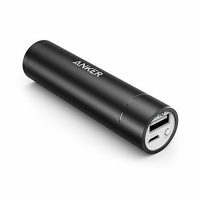 Anker PowerCore+ mini is a good small power bank, very popular, with 2AhÂ Charge support, but does not support Qualcomm Quick Charge, the battery is still using old Li-Ion technologyÂ and has a lower capacity. RAVPower 22000mAh Power Bank is a compact portable external battery with high density Li-Polymer technology, very practical, with fast 2.4Ah charge support for the latest mobile devices, but not very fast self-charge speed (it takes 11-12 hours to charge). 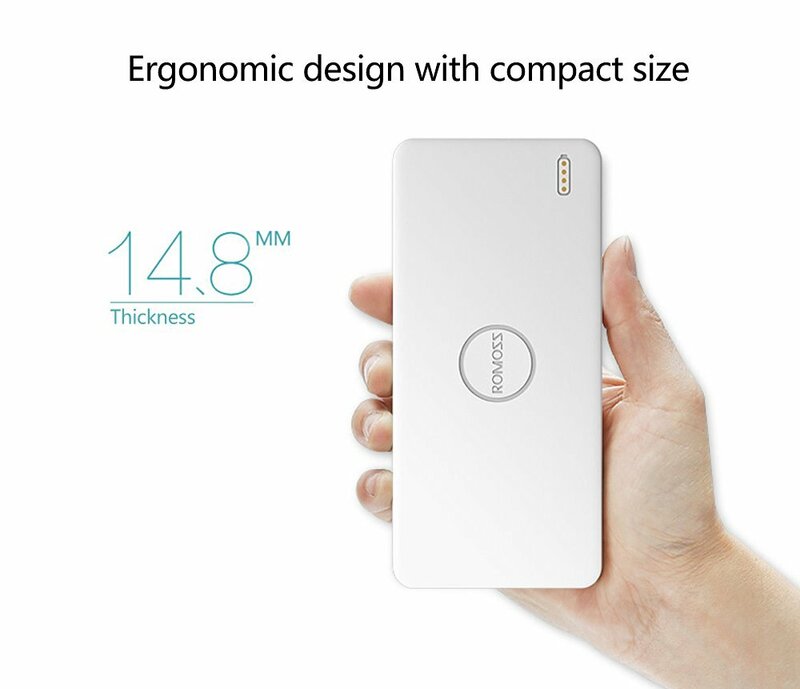 Imazing 10000mAh Power Bank is a compact portable chargerÂ with high capacity battery, nice design,Â Qualcomm Quick Charge 3.0 support for the latest mobile devices. High quality aluminium alloy construction with air plane safety N38.3 and MSDS certificate. 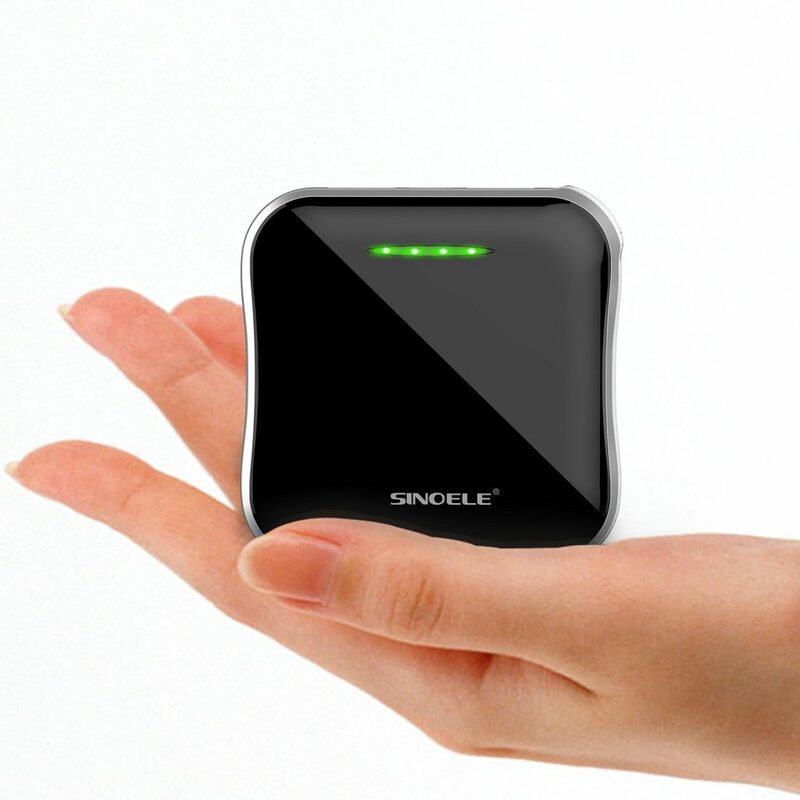 Sinoele 10000mAh Power Bank is probably the samallest portable chargerÂ with 10Ah capacity battery, nice design,Â Qualcomm Quick Charge 3.0 support for the latest mobile devices. 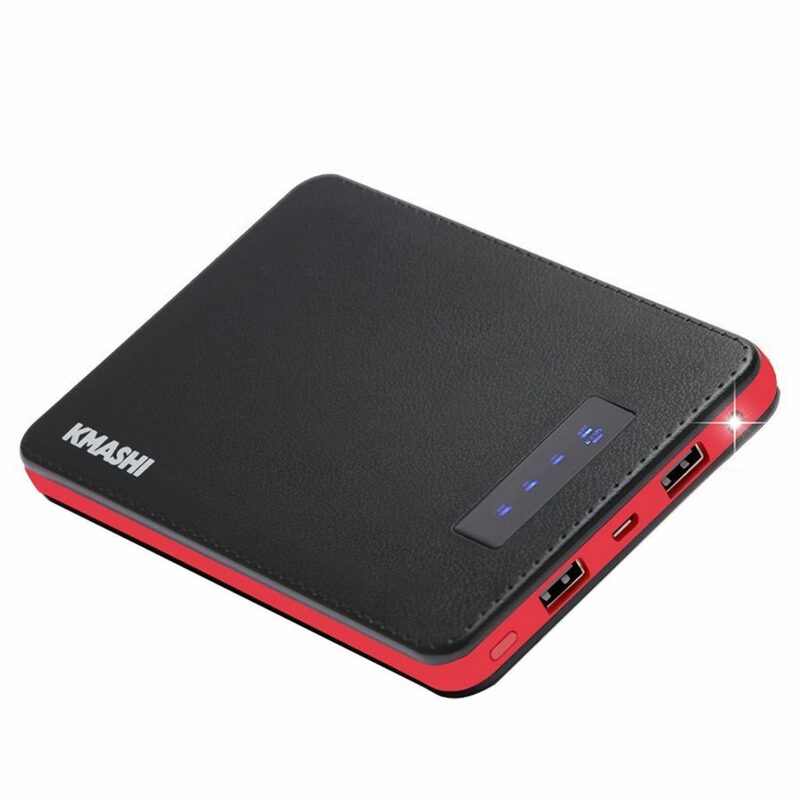 KamashiÂ 20,000mAh Power Bank is compact but a little heavy with 424gr. 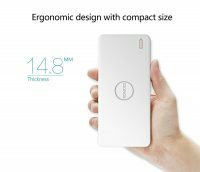 weight, an LG Li-Polymer high performance battery inside, many features, nice design and Qualcomm Quick Charge 2.0 support for the latest mobile devices. Slow self-charge time 14 hours. Zendure A8 20,000mAh Power Bank is a fast high capacity power bank, very tough construction (stress tested with a 2 ton car), very practical, with Qualcomm Quick Charge 3.0 support for the latest mobile devices. 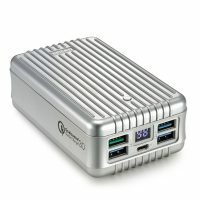 And a self charge of 10-12 hours (very good for this high capacity). Lizone QC 35000mAh Power Bank is a very high capacity power bank with many features and fast self-charge of 3-4 hours (with the optional 90W charger), very practical, with up to 12V Quick Charge support for the latest mobile devices and Microsoft Surface. 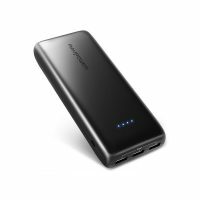 ROMOSS 10000mAh Power Bank is a compact portable external battery with Li-Polymer technology and fast self-charge of 3.5 hours, very practical, with Qualcomm Quick Charge 2.0 support for the latest mobile devices. VIVIS 20000mAh Power Bank is a compact portable chargerÂ with high capacity battery, nice design,Â Qualcomm Quick Charge 3.0 support for the latest mobile devices, Â dual 2A input for fast charging and Lithium Polymer battery. 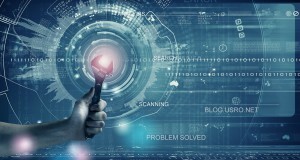 Most Li-Ion batteries have 20-30% less capacity than the specified capacity because of the differences in cells. Li-Polymer batteries have a better capacity, only 10%-20% less than the specified capacity. 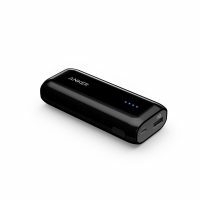 Since most users will regulate to re-charge their PowerBank during the NIGHT while sleeping, thus safety is a concern as low grade power cells can be explosive based if over-charged. 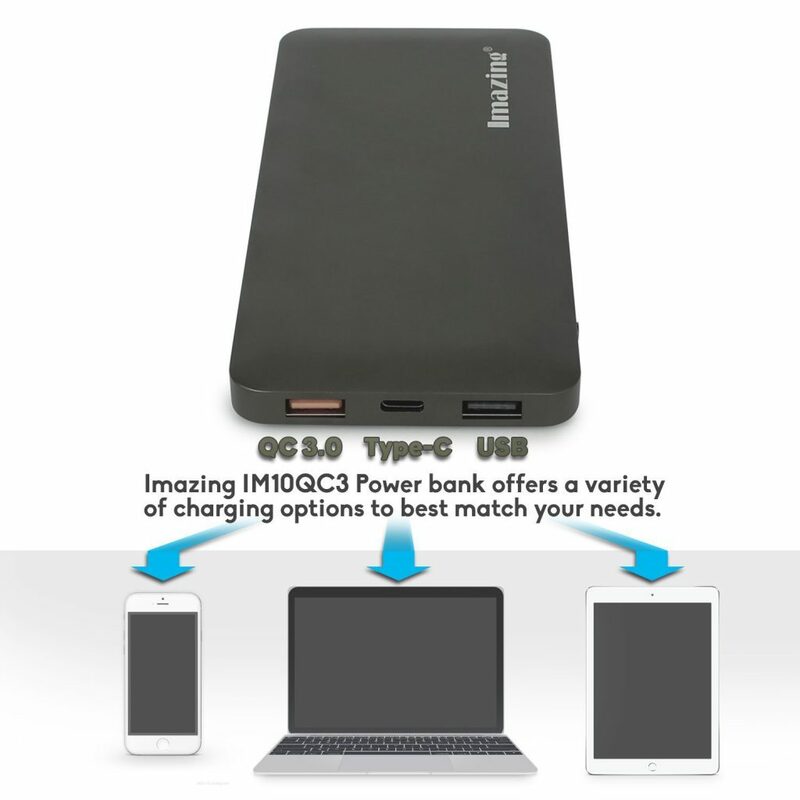 The current market today as we know it is full of low grade PowerBank with uncertain quality and uncertified safety measures, so it is advisable that user give a thinker to opt for PowerBank using 1st tier high grade Lithium-Polymer battery due to its stable elements and safety assurance as long as it is affordable. After all, the last thing we want is a PowerBank to explode during usage and charging as we are sleeping. YES, don’t be surprised about PowerBank exploding as it has been reported in overseas as a major concern. It is not very recommended to charge your PowerBank while you sleep! It’s safer a fast charge of 5 hours and you are awake in case the battery explodes.